Hey everybody! Happy Wednesday! 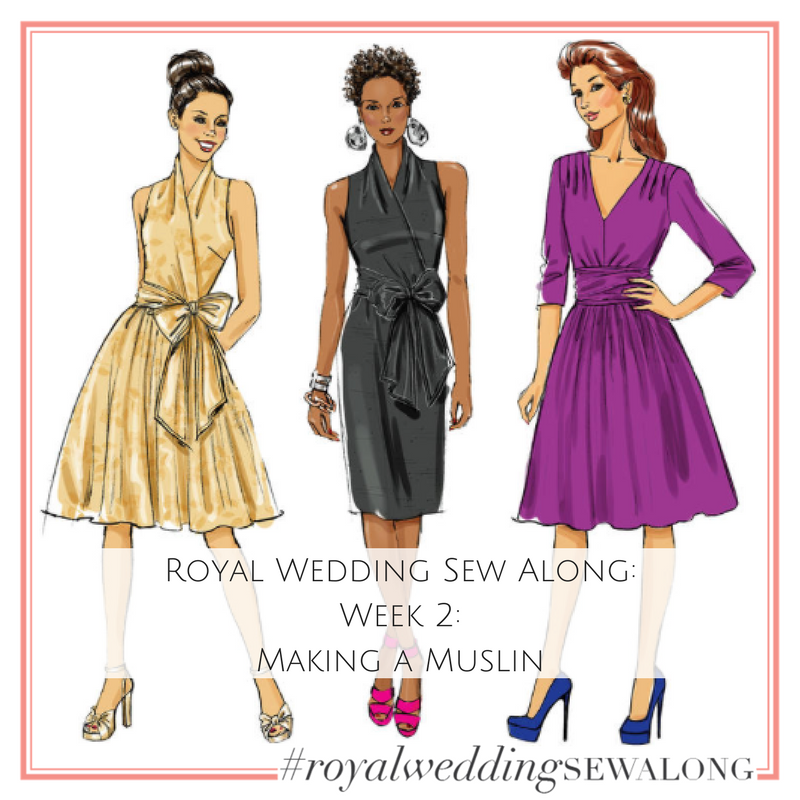 Today we’re diving into week 2 of the Royal Wedding Sew Along. Last week post, I shared some fabric options and inspiration for our Butterick 5850 dress. This week we’re talking muslins! I don’t know about you, but I rarely make a muslin! (don’t side eye me LOL). I feel so bad saying it but it’s true. I know they are really key when designing and assessing fit, but 9 times out of 10, I adjust my pattern flat, and cross my fingers it fits! (okay now you can side eye me LOL). After creating a muslin for this dress, and being able to see small adjustments that I could do to make my fit better, I’m pretty sure I'll be creating more muslins in the future. For our pattern, I’m planning to make View A with the skirt full gathered skirt, so I only did a muslin for the bodice. 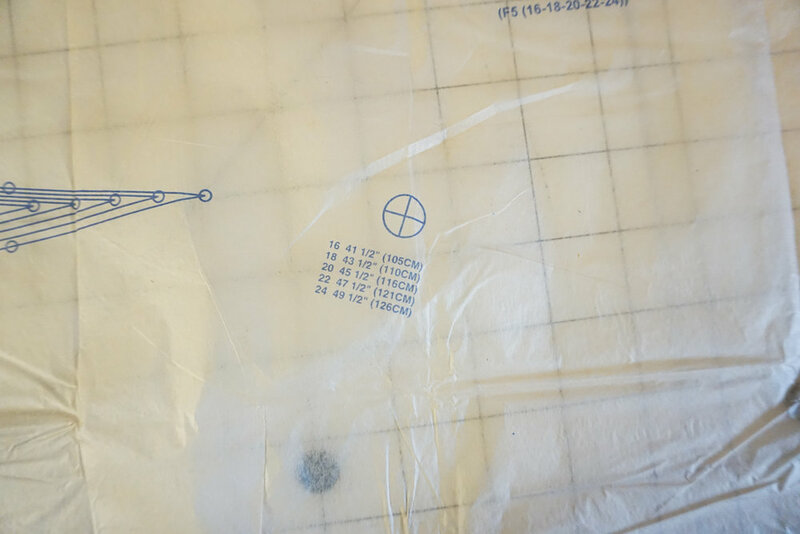 Know that if you want to trace your pattern instead of marking on your pattern, you can use parchment paper, medical paper, even gift wrap to trace off a new pattern, to keep your original in tack. The first step I made was to check the finished garment measurements. 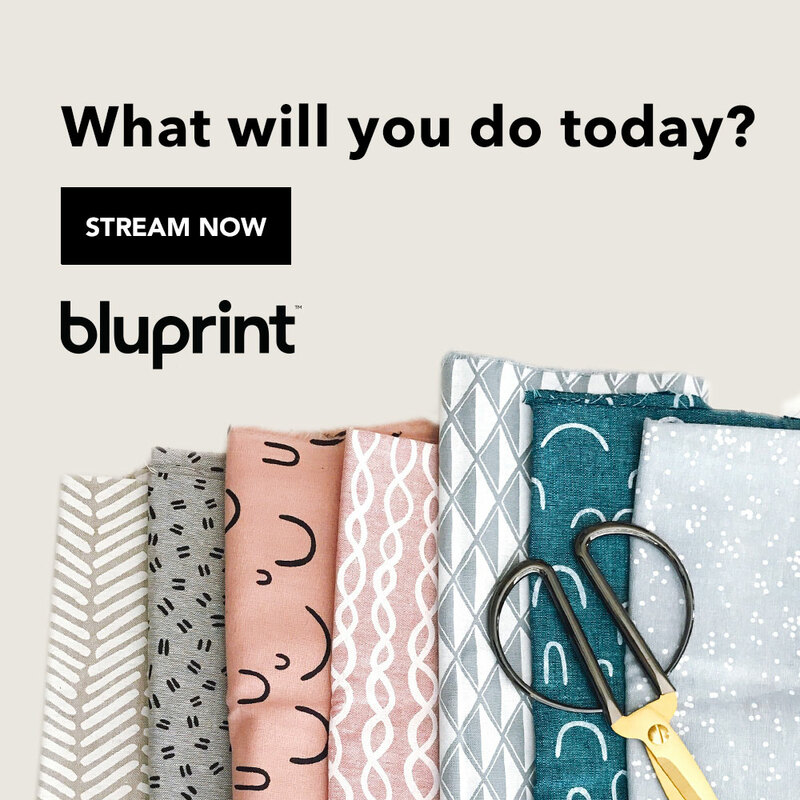 You can find these printed on the pattern at the bust and waistline. Its very rare that my measurements are in the same size. I’m usually a 16 bust, 18/20 waist and 22 hips. My bust measures 40”, waist 37” and hips 48”. Once I know my measurements, and check the finished garment measurements, I then do a pattern grade, to merge the size lines. I mark the size 16 for the bust and upper bodice (around neck, armhole and dart). I know I need a size 20 for my waist, so once I pass the dart, with a ruler I draw a line from the 16 and end at the 20 for the waist. This may not be a measurement that you have to do, but you may need to lengthen or shorten your bodice. That is an easy adjustment to make. On your bodice you have two lines marked “lengthen/shorthen”. You can cut through those lines, and with a scrap piece of paper, add the addition length you need to you bodice on both the front and back pieces. To shorten, you simply take away the addition length that the pattern has. After I made my bodice, I was please with the fit of the front however I noticed extra fabric in the back. The length was fine on my side seam, so I didn’t want to shorten the pattern, but I decided to go with a swayback adjustment. A swayback adjustments eliminates the excess fabric that pools in the back of your pattern. To do this, pinch out the excess fabric from the center of your pattern only. Once you have it pinched out, grade it to nothing at the side seam, tape the excess out, re draw your dart, true up lines and recut your pattern. After making the adjustment, I’m happy with the new fit of my back bodice. For my muslin, I sewed it up with cotton fabric I had in my stash, and using a basting stitch. Well, thats all for this weeks post. Can’t wait to start sewing the first steps in our pattern next week! We’re gonna tackle the stay stitching, reinforcing circles and the darts for on front and back bodice. Be sure to share your progress using the #royalweddingsewalong and join the Facebook group to be inspired by other makers that are participating.